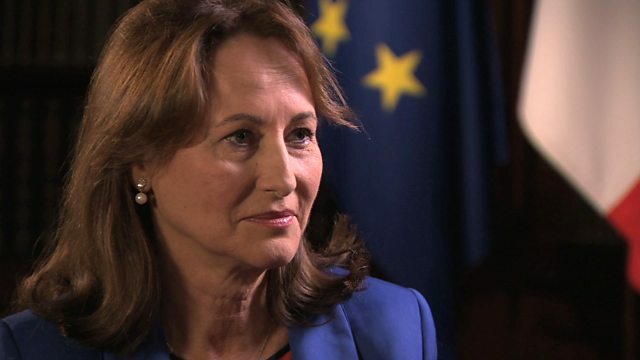 Stephen Sackur talks to Segolene Royal, French environment minister and former socialist candidate for the French presidency about the British Brexit. EU leaders are desperate to prevent the uncertainty and political chaos here in London spreading across the European Union, and threatening to unravel the entire project. Is France determined to get tough on Britain to discourage people in other EU nations from contemplating a dash for the door marked exit?